That's why we call him Dash. 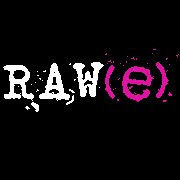 This week's RAW(e) photo competition theme over at Sailor & Co. is RUNNING, so it was inevitable that the image would have Dash in it. Even as a baby this kid never sat still long enough to put on any baby chub - his thighs have always been muscular and athletic (like his Daddy's tee hee) even though he is skinny as a rake. 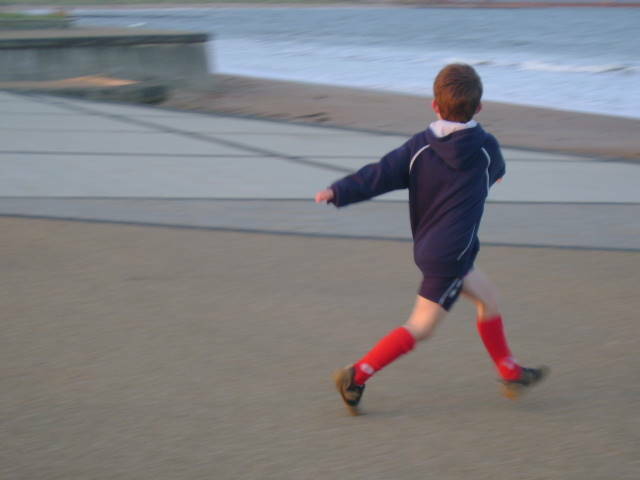 My RUNNING photo was taken on a beach in the North of England, during our trip last October. The weather had just turned, and it was rather chilly that evening; the night before we returned home to New Zealand. I like it. It captures Dash's energy and ever-motion. Click here if you want to enter. Show us your best "RUNNING" straight out of the camera shot. Don't link up until you've posted on our blog. When you link up, link up to the photo, not your blog as a whole. great shot Simoney...love the angle of his body!!! Good one! I'm still combing the archives looking for one that suits me. I am thinking mine will feature a dog rather than a kid. LOVE the tall red socks. That would have worked for RED last week. That is a fabulous shot! Perfect choice Simoney. Cool shot - love his nickname! Your son looks like a sashaying pro-footballer! Adorable. And I know what you mean--I can hardly keep up with my son--he is forever on the move and moving at lightspeed. YEEEEEEEEEEEUP he does look like a soccer player; maybe its the socks! Stupendous photo! I love the popping red knee high (soccer) socks. Great!